Even as we welcome Spring and eagerly leave behind our warm sweaters, knit and crochet inspiration still strikes in the form of fun and functional accessories to learn fundamental skills to practice during the warmer months. 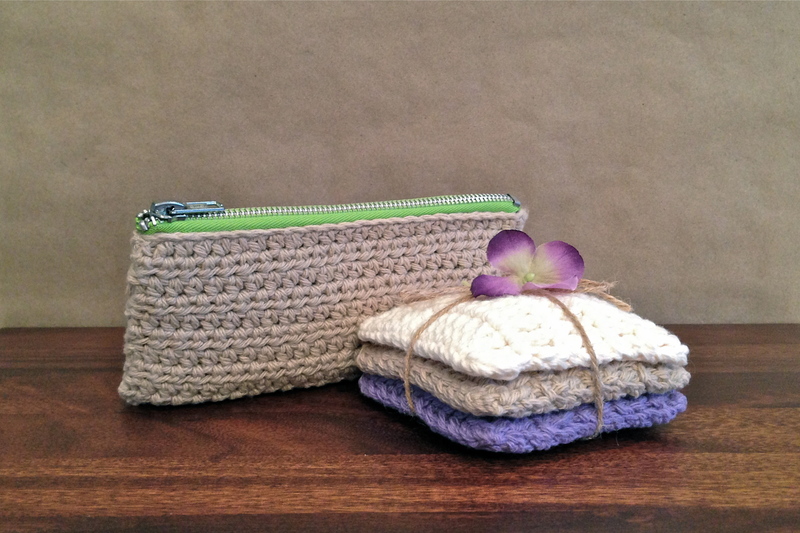 Now is the perfect time to sign up for a class to build your skills with smaller projects over the spring and summer and to learn new stitches and techniques in time to create beautiful projects to enjoy in the fall and winter or to give as gifts. This entry was posted in Basics Classes, Crochet, Knitting, Project Classes, Project Ideas on April 5, 2014 by HANDMADE knit & crochet. 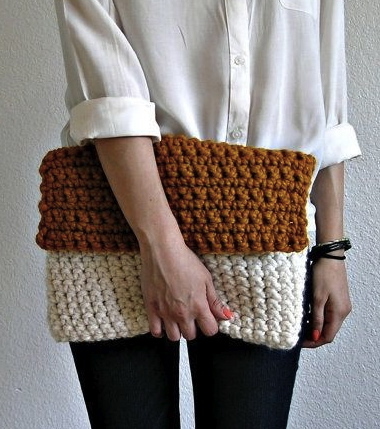 This entry was posted in Crochet, Knitting, Project Classes, Project Ideas on March 16, 2014 by HANDMADE knit & crochet. 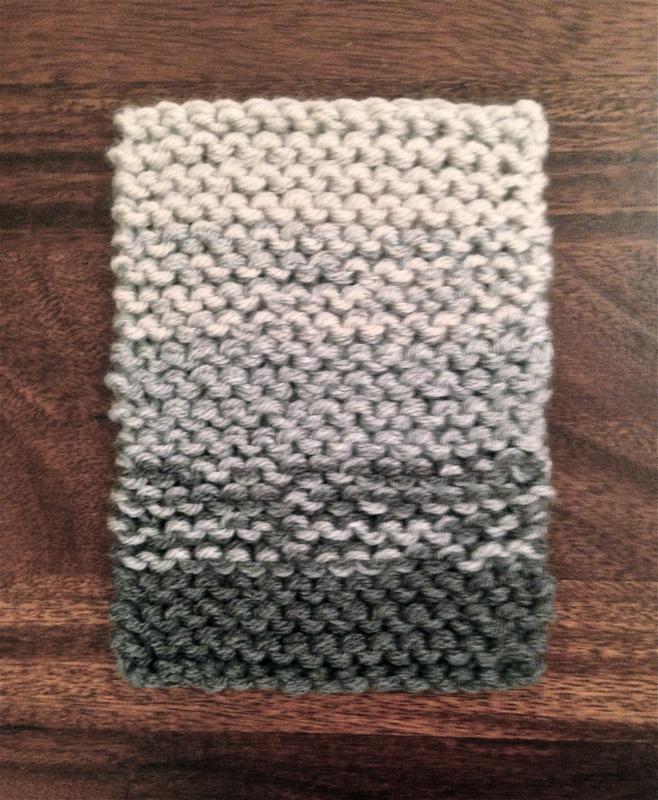 This entry was posted in Crochet, Knitting, Project Ideas on February 23, 2014 by HANDMADE knit & crochet.